Includes stand-by-strand lice removal and a follow-up appointment scheduled with-in 1 week of your initial treatment. 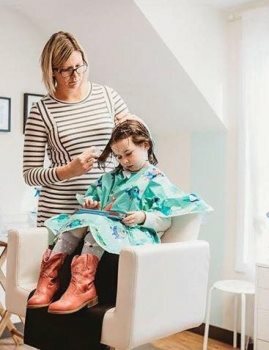 We use an all-natural, pesticide-free, safe & successful method of lice removal. 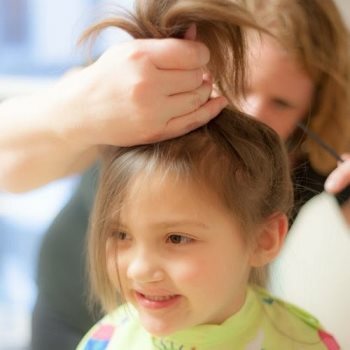 Service treatment time averages between 1.5 - 2.5 hours, depending on hair thickness and time since onset. We guarantee and stand behind our work. We are with you until you are past this! Maximum 2 vouchers per household. 1 voucher can be used per person. No expiration date.